Okay, who is Carl Rasmussen? 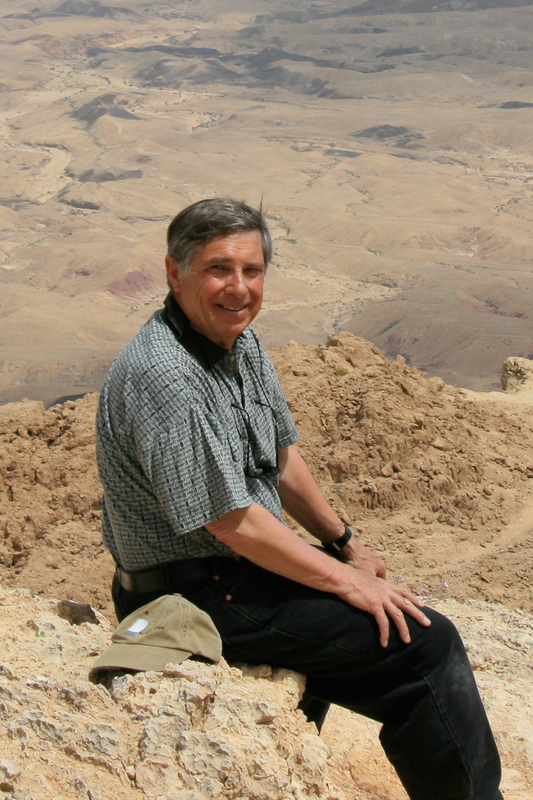 I am Professor Emeritus of Old Testament at Bethel University in St. Paul, Minnesota. I received my PhD in Ancient Near Eastern Studies from Dropsie University. I have spent 16 years of my adult life living in, and guiding, academic groups in Israel, Jordan, Greece, and Turkey (including living, teaching, and guiding in Jerusalem for 7 years). I am an adjunct professor at the Jerusalem University College in Jerusalem and Bethel University in St. Paul, MN and serve as a consultant for a publisher and several media organizations. 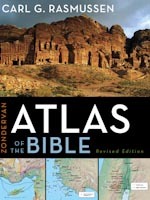 In June, 2010, Zondervan published a new, updated version of my Zondervan Atlas of the Bible. Lavishly illustrated, the new version has been updated in every way including new maps, pictures, graphics and updated text. I maintain the web site www.HolyLandPhotos.org that features over 5,200 free, high quality and high-resolution images of Israel, Turkey, Greece, Jordan, and Italy. Each year I lead adult “study tours” to Turkey, Greece, and Israel and teach in Israel, Turkey, and Greece. To request information on our May 14–31, 2019 trip send me the following form and I’ll forward information to you (you will not be bombarded with emails! ).